Antwerpen, Apr 14, 2019 (Issuewire.com) – April 15, 2019, La Maison Mosinac launches Gatti Handbag Collection on crowdfunding website Kickstarter. 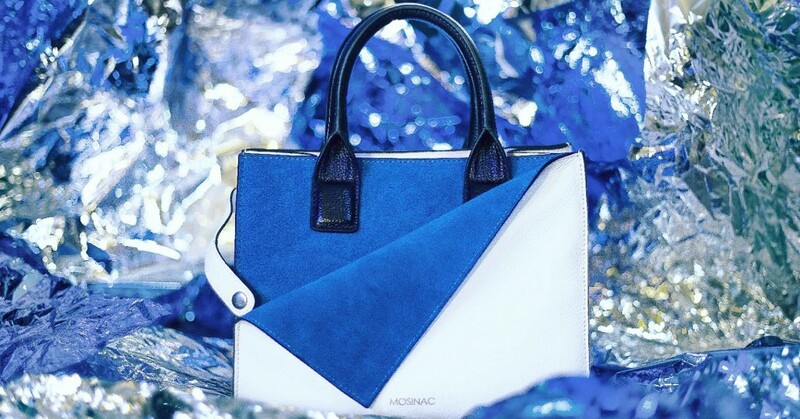 Mosinac is known as a luxury fashion bag & accessory designers’ brand from Belgium. The Gatti Handbag Collection is an iconic luxury handbag design without the luxury markup. The tote bag with an open top design is of exceptional quality and made from premium top grain cowhide leather. Characterized by a unique partially detachable suede leather cover on one side, Gatti is a truly unique piece of art. Starting from EUR220 (or ~US$250) for the early bird supporters, Gatti handbag is the true meaning of today’s’ affordable luxury.